The right words may be hard to find when you want to say goodbye. You may want to request that a special poem be read at your funeral, or your loved ones may be looking for the perfect words to guide them through the hard times ahead. Just looking through our selection of poetry may help you express what you can’t put into words yourself. 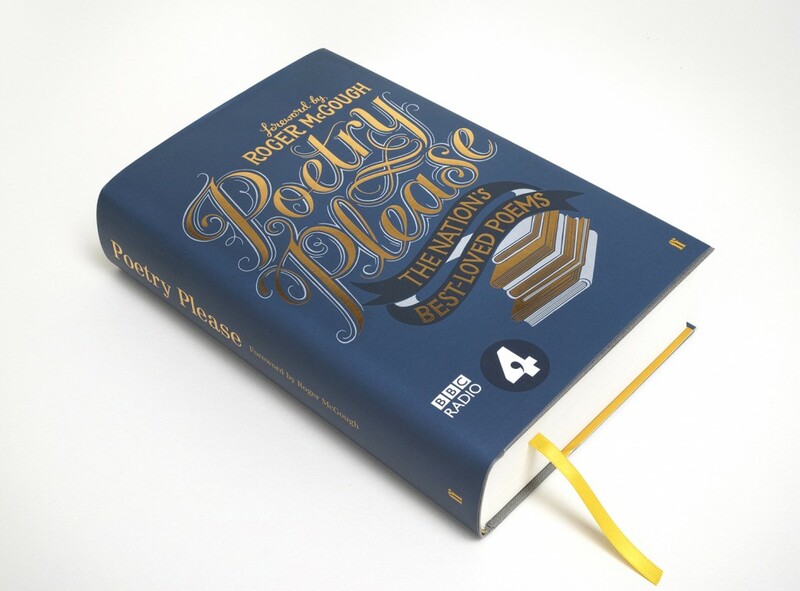 Or have a listen to archived broadcasts of Radio 4’s programme “Poetry Please”, which regularly presents listeners’ favourite poems. See Radio 4 Poetry Please and books from the series. Feel no sorrow in a smile that he’s not here to share. And he will live forever, locked safe within your heart. You’ll feel it from the heavens, and it will heal the scars. This verse was read at the funeral of my dear Major-General friend, who started his forces life in the navy and ever loved the sea. It made us smile. The poem is still in copyright, so contact TheDashPoem for the full version and permission to print.